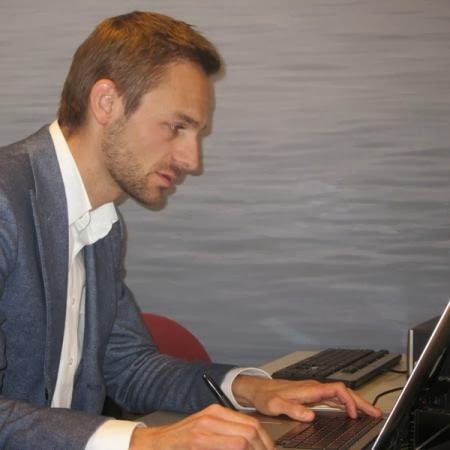 Described as 'a perfect match' by Nordic Semiconductor's CEO, Svenn-Tore Larsen, the leading manufacturer of ultra low power wireless technology teams up with the world's number one chess player. Oslo, Norway 2013/08/13: Ultra low power (ULP) RF specialist Nordic Semiconductor ASA (OSE: NOD) today announces it is sponsoring Magnus Carlsen, the youngest player to be ranked number one in world chess and the highest ranking points holder in the history of the game, in a three-year deal. 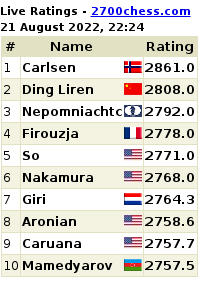 Norwegian Carlsen rose to the top of the world rankings in January 2010, just after his 19th birthday. In December 2012, Carlsen broke the 13-year ranking point record held by Gary Kasparov by gaining 2861 Elo rating system points against Kasparov's best of 2851. 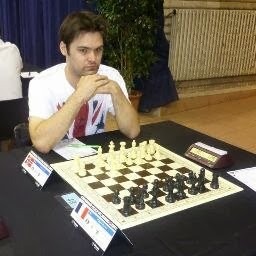 He has so far peaked at a record high of 2872, earning him the right to be called the best player in chess history. In 2013, Time magazine ranked Carlsen among the 100 most influential people in the world. 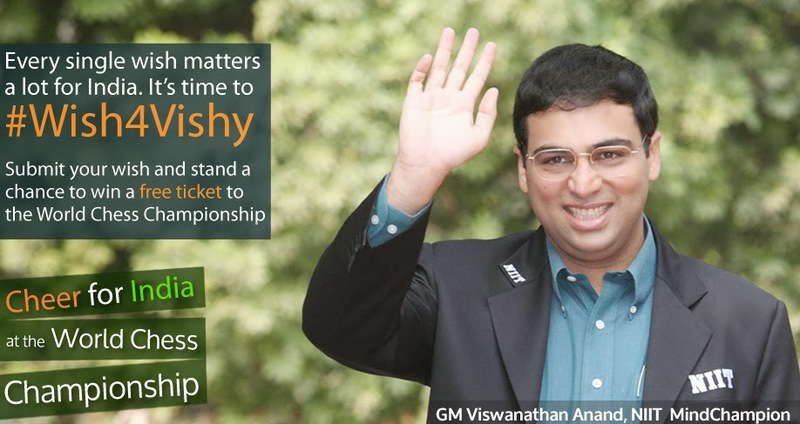 Carlsen takes on the reigning world champion, Vishy Anand, in a 12-match playoff for the world championship title in Chennai, India, later this year. "We are delighted to have the opportunity to sponsor Magnus Carlsen. His presence will boost staff motivation and help us recruit the best people, but we will gain much more than that from this exciting association," says Nordic's CEO, Svenn-Tore Larsen. "The core value of this sponsorship is the ability of Magnus to act as a Nordic ambassador and open doors at the very highest level. He has access to people and events normally reserved for dignitaries such as Presidents." With the signing of the Nordic deal, Carlsen has completed his sponsorship portfolio. "We kept one sponsorship position open for a while in order to find the best partner," comments Carlsen's manager Espen Agdestein. 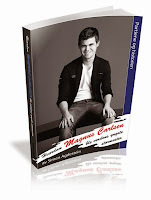 "For Magnus it`s not just a question of money, but of finding sponsors with values and beliefs that he can relate to." 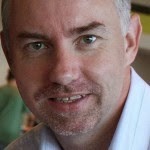 "There are great benefits to our brand in the association with Magnus," adds Svenn-Tore Larsen. 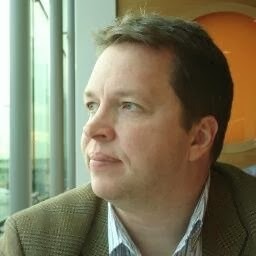 "Just like him, Nordic has succeeded in a very competitive global sector. While Magnus' business is chess and Nordic's is ultra low power wireless technology, both have to be continuously creative, while still being totally reliable. There is no room for mistakes in either environment." Carlsen is enthusiastic about the partnership. "Nordic is the leading company in a market that is about to boom, with a cascade of new products and services being developed all over the world," he comments. "I look forward to being part of this revolution." Having succeeded in pioneering the ultra low power wireless technology sector with its proprietary technology, Nordic Semiconductor was part of the group that developed Bluetooth® low energy, a hallmark element of the Bluetooth v4.0 Core specification. The company has also collaborated with ANT Wireless of Cochrane, Canada--the company behind ANT RF protocol software and ANT+ Managed Networks--for over a decade.